Whether you live in the Caribbean or a cooler climate there is no denying it summer is almost here and it is the perfect opportunity to get outside. For those of you that have been following Love Design for a while you will know that I am a big fan of outdoor living as seen in the numerous posts but one thing I never posted about was outdoor dining. 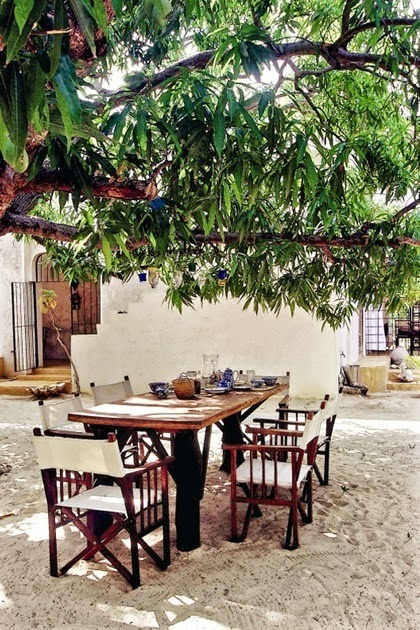 These outdoor spaces below are all very different but equally inspirational and full of good ideas. 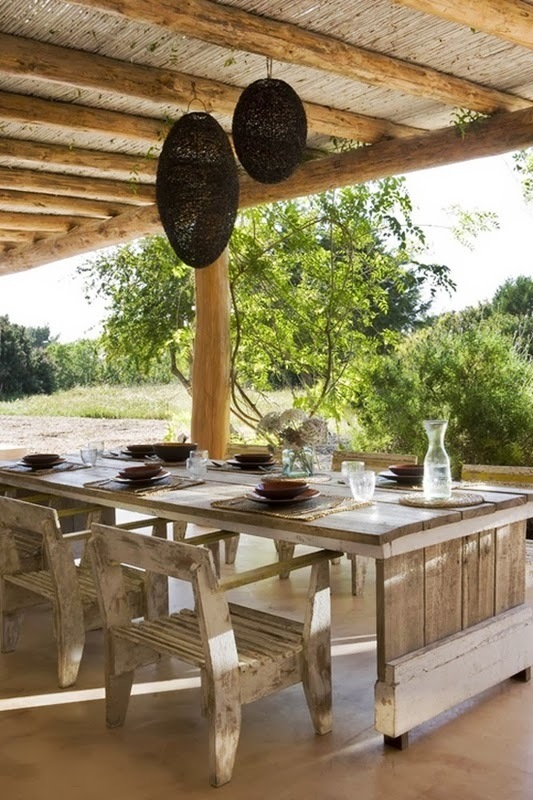 No matter your location in the world or if you are under a gazebo or under a tree the most important things for a successful outdoor dinner party is good food, friends and conversation. 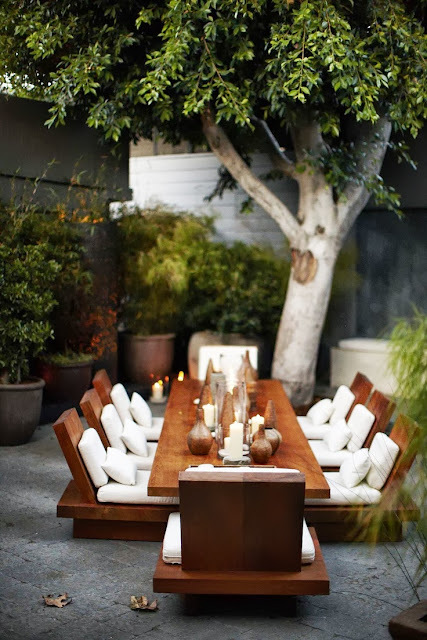 For more outdoor living visit my Outdoor Living Love board on pinterest or check out this post.